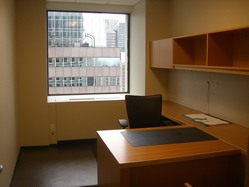 Grand Central Office Space for Lease | 46th Street - $64 / 3400 SF. 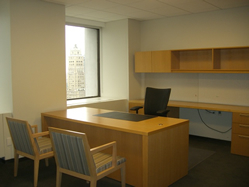 We have a great Park Avenue pre-built office available for your growing business! 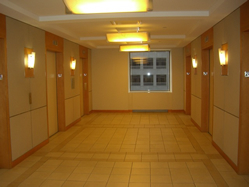 This front facing space offers beautiful views of Park Avenue from double corner offices in a prestige 22 story hi-rise Class A Building. 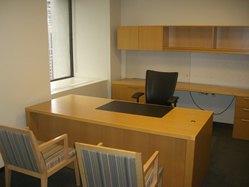 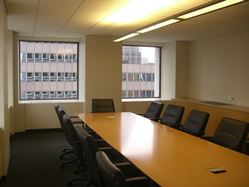 This double corner office space is located directly across the street from Grand Central Station. 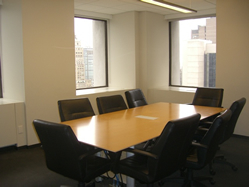 The space gets very good light and is built with five private offices, a spacious conference room, pantry, and an open work space. 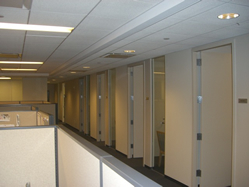 This unit has new thermopane windows and a tenant controlled HVAC. 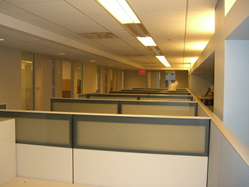 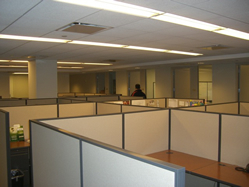 Landlord can turnkey space which lends itself to both open and perimeter office layout. 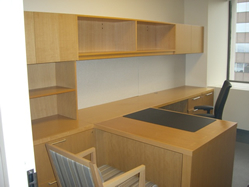 - Storage is also available in the building.